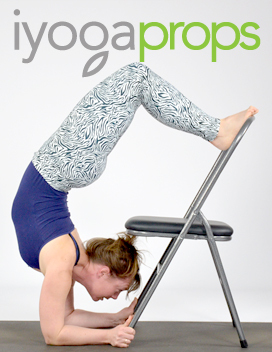 DOES IYOGAPROPS HAVE A RETAIL OUTLET? Upstairs, 36 Ballarat St, Yarraville VIC. CAN I EMAIL YOU QUESTIONS OR GET A QUOTE? ARE MY CONTACT & CREDIT CARD DETAILS SAFE ON YOUR WEBSITE? security for your personal and credit card details. We do not share any of your details with third parties. Please contact us if you did not receive a confirmation email. HOW WILL I KNOW WHEN MY ORDER HAS BEEN DESPATCH? Generally, your order will be shipped within two to four working days. address, for smaller orders we sometimes use Australia Post. You will be emailed a consignment number/ tracking number once we have despatched your goods. Sometimes this number takes 24hrs to show up on the freight companies tracking on the websites. on delivery to be unsuitable. Refund or replacement of unsuitable goods - We attempt to describe our products accurately. If you find that any product purchased does not suit your purpose, we will refund the cost of the goods purchased upon receiving the goods back at our office or warehouse in "as new" condition. Please phone or email to advise of the intended return. In some instances we may be able to arrange return shipping (at your cost). Refunds for returns of well described products which are found to be unsuitable will not include the original shipping cost nor the cost of return shipping. Goods must be returned within 30 days to be eligible for repacment or redund. Replacement of damaged goods - If the goods are found to be faulty or damaged on arrival, we will replace them upon receiving a description of the damage. In some instances we will require a photo of the damaged goods. We will also require your assistance in returning the goods to us. 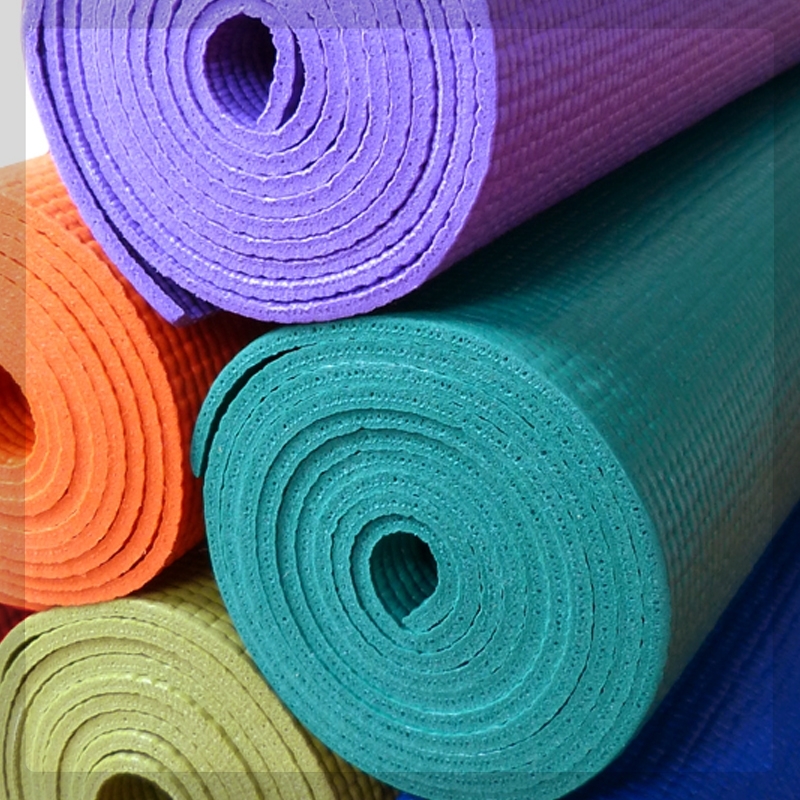 Please repack the damaged goods and phone 1300 760 108 or email info@iyogaprops.com.au to organise their collection. Where there is no fault on your behalf we will cover all shipping costs. Orders outside Australia are sent by International Express Post airmail with a tracking number. For larger orders, pickup can be arranged from our Yarraville warehouse, Unit 2, 201 Hyde St Yarraville Vic 3013 Phone 1300 760 108 to arrange a warehouse pcickup as the warehouse is not continually staffed. Our unique system of calculating shipping costs allows us to offer you the most competitive and accurate shipping rates without any hidden costs. We pride ourselves on quick processing of orders allowing us to get your goods fast. The web site will automatically compute delivery costs. For very large orders we may have to contact you with a shipping price quote. We will not ship without first receiving your acceptance of the quote. Most orders within Australia are sent by private courier. For delivery addresses not attended during business hours, we require a default delivery instructions with authority to leave (eg. "Leave at front door if unattended"). Couriers cannot deliver to a post office. For most orders you will be given the option of Austraia Post delivery which you can choose if you have no option but to collect from a post office. .
Orders outside Australia are sent by International Express Post airmail or by the TNT international air express service. Tracking numbers are provided. Below are estimated times for delivery and are calculated from the first working day after receiving your order. Please note that in some circumstances goods may take longer to get to you. If you require goods within a certain time frame please ensure you contact us and we will endeavour to meet your deadline. We also suggest that if you have particular deliver time deadlines that you place your order in advance. To non Australian destinations, the goods should arrive within two weeks from the date of order unless advised otherwise.